With spring just around the corner and summer holiday planning on the horizon, we’ve compiled the ultimate guide to great days out the whole family can enjoy. Journey into outer space and be wowed by the biggest planetarium in the UK at the National Space Centre in Leicestershire. One of the best museums in the country for families, it combines entertainment and education seamlessly with lots of futuristic exhibitions for children and adults alike. See if you’ve got what it takes to be an astronaut, try your hand at weather presenting and step into a wormhole if you dare! 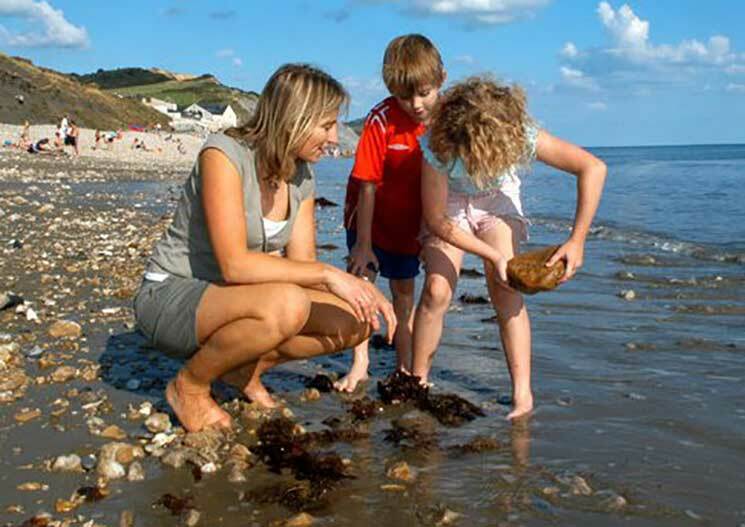 Spend a day on a beach, but not just any beach, a UNESCO World Heritage Site beach in Dorset. Charmouth on the Jurassic coast is one of the best places in the world for fossil hunting. So get your bucket, spade and beady eyes at the ready to go in search of prehistoric relics resting in the shingle and along the tide line. Patience is key, but your efforts will be rewarded with iron pyrites – better known as Fool’s Gold – ammonites, and maybe even a dinosaur tooth. Who doesn’t think baby seals are one of the cutest sights ever? Get closer to these chubby mammals and see one of England’s biggest seal colonies hanging out on the sandbanks of Blakeney Point in Norfolk, with a family boat trip. The trips begin from either Morston or Blakeney Quay and last around an hour, with curious seals often swimming up to the side of the boat to take a closer-look at you as well. Explore one of England’s most historic cities with a day out in York, famous for its Viking and Roman connections. Travel back to the year 975 at The Jorvik Viking Centre and discover fascinating tales about the Nordic warriors, dig for Viking treasures, learn Norse words and see how much Viking blood you have. Then as darkness falls, join a ghost tour and unearth the spooky secrets and eerie ghouls that haunt York’s age-old cobbled streets. 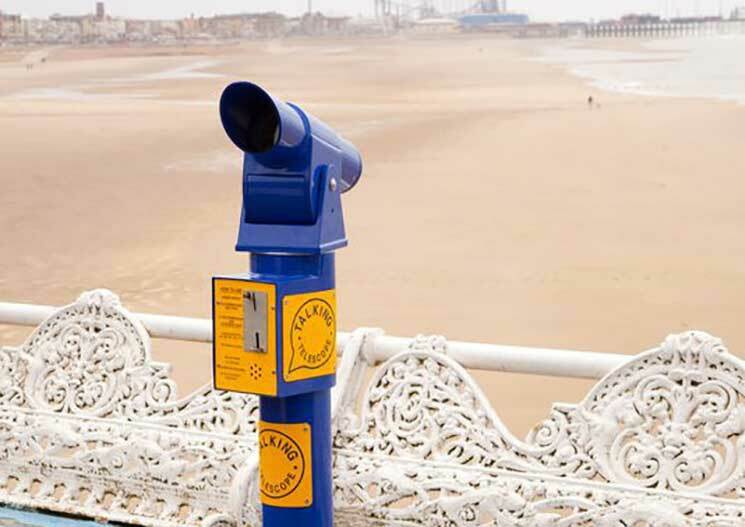 For a day of fun and frolics by the seaside make your way to Blackpool. Jump on the cartoon-themed rides at Nickelodeon Land or journey up to the newly refurbished Blackpool Tower with is eight fun-fuelled attractions. We love the observation deck right at the top with its glass floor. Oh and then there’s the terrifying Blackpool Dudgeon! If you want something a little less daunting, the little ones will be enthralled by the famous circus that sits snugly at the bottom of the tower with its twirling trapeze artists and mischievous clowns. Get ready for a day of horrible history and tales of ghosts and hideous prisoners at Warwick Castle. 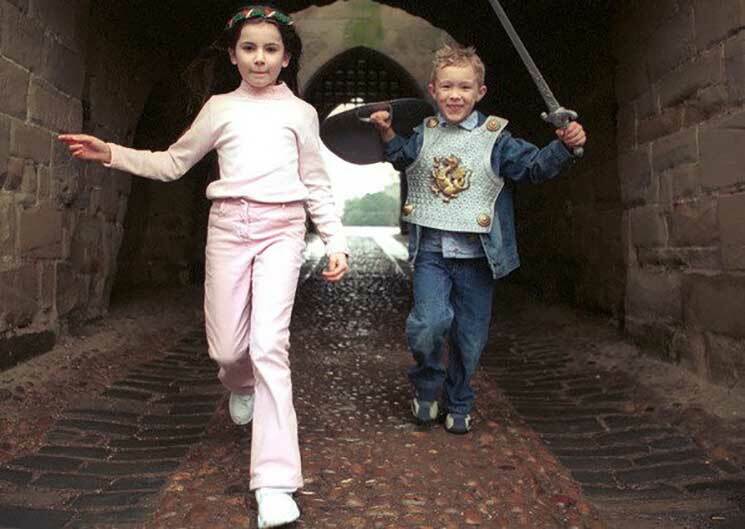 The brave should check out the Castle Dungeon to discover this 11th-century castle’s bloody history and say hello to chanting monks, squeal at torture devices and lose themselves in ‘the labyrinth of lost souls’. Too scary? Climb the Dragon Tower instead and enter the magical world of Merlin. It might sound like a strange proposal but what about an overnight safari in Kent? Stay at the 600-acre Port Lympne Wild Animal Park, which has been transformed into a mini jungle, and see over 1,000 animals roaming free, including buffaloes and giraffes. At Bear Lodge, you’ll stay in a tent overnight, surrounded by the music of the wild – the growls and roars of big cats. Don’t worry though, they’re safely tucked away in a secure enclosure. Get caught up in a earthquake, take a tour led by a by cockroach and be wowed by some of the most precious jewellery in the world. The Museum District in Kensington is always coming up with odd and innovative ways to keep all the family entertained. Go to the Natural History Museum for momentous dinosaur displays, the Science Museum for brain-tickling exhibitions and the Victoria and Albert Museum for all things beautiful. Leap into Beatrix Potter’s magical imagination in an equally magical area of England, the Lake District where Potter once lived at Hill Top Farm. The World of Beatrix Potter attraction brings all 23 tales to life so the children can meet Peter Rabbit in the garden, waddle along with Jemima Puddle-Duck in the woodland glade and see what Mrs Tiggy-Winkle is up to in her kitchen. Wander around the 60 acre Trentham Forest where 140 Barbary macaques monkey roam in the trees. There’s only a little wooden fence separating you and the primates and even though you can’t climb the trees the monkeys can and most likely will climb on to the bench you’re resting on to investigate. Make sure you keep your sunglasses and other valuables secure!